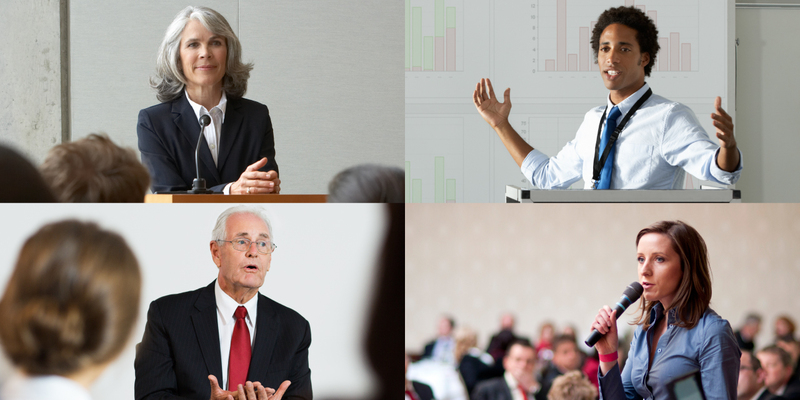 New York Fed economists and senior officers are available to speak to your organization. Learn about available dates, our policies and how you can book a speaker for your program or event below. Senior officers are available to speak to business and civic groups, nonprofit organizations, academic institutions and professional and trade associations in the Second District, which includes New York State; the 12 northern counties of New Jersey; Fairfield County, Connecticut; Puerto Rico; and the U.S. Virgin Islands. The minimum audience size is 25. Speaking engagements can be scheduled free of charge. Please note that Federal Reserve policy prohibits our employees from speaking to political organizations, at political gatherings or at fundraising events. Please note that we are not accepting requests for speaking engagements for groups sponsored by investment or financial firms. Other restrictions may apply. New York Fed policy prohibits employees from accepting gifts, honoraria or compensation. We kindly ask that you do not purchase or present any gifts, as our speakers would be required to decline or return them. Speakers are not available for engagements during the below periods.